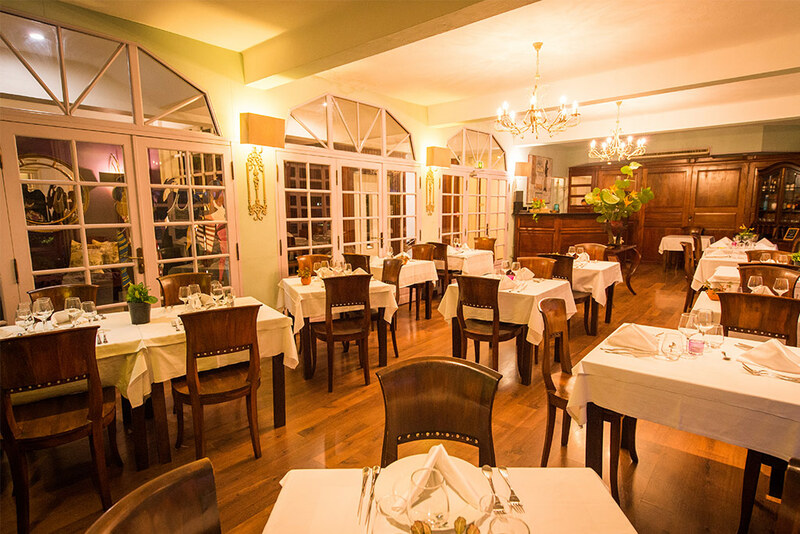 On the first floor of the hotel, “Le Joséphine”, welcomes you in its elegant colonial-inspired setting for the discovery of authentic and refined Creole cuisine. 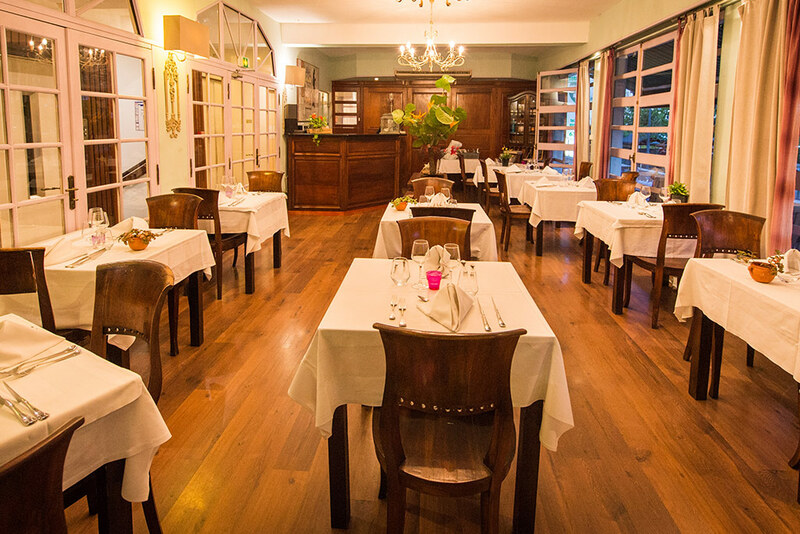 Our chef Catherine Naud revisits the Martinican traditions with mastery and finesse. Beyond an original card, she also elaborates two menus of the day according to her inspiration, starting from fresh and seasonal products. 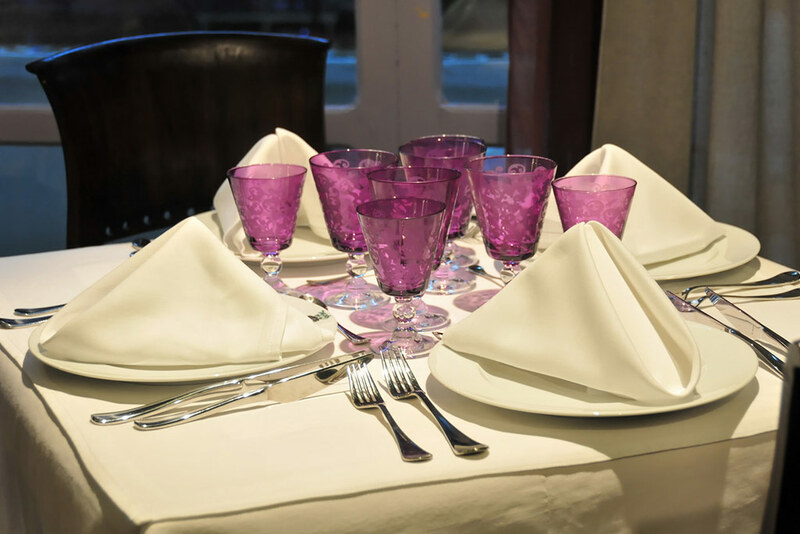 Every Thursday lunch, we invite you to share a gourmet and authentic moment around our famous Creole buffet (the reservation is highly recommended). 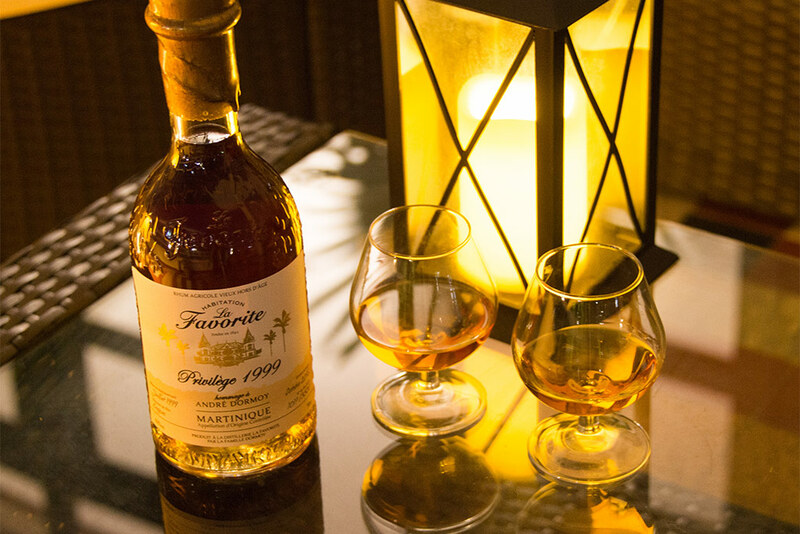 During your meal, you will be tempted by our selection of exceptional rums, as an aperitif or digestive. 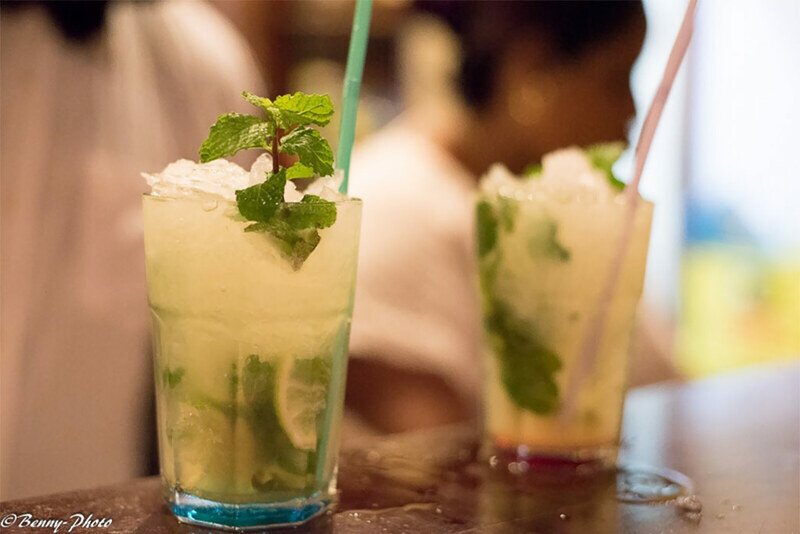 On the ground floor of the hotel, open to the city, the bar welcomes you in a chic tropical atmosphere for moments of relaxation. 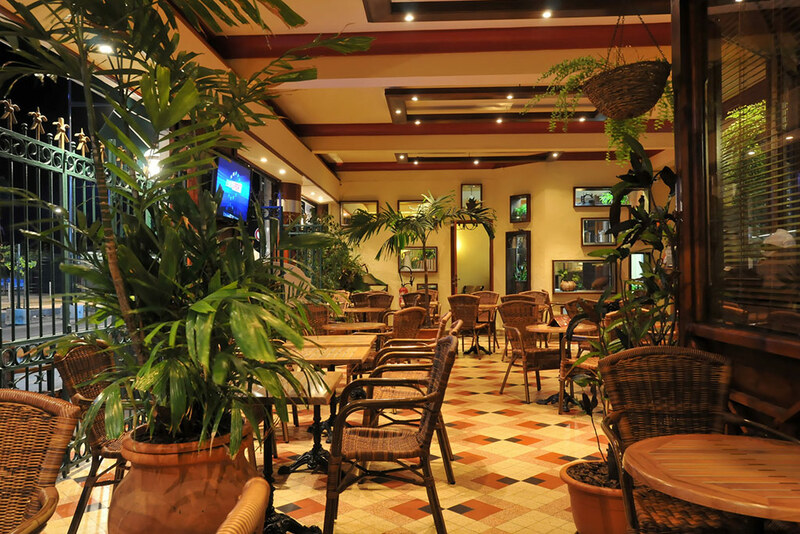 Real place of life and meeting, the bar of the Empress is the first cafe terrace of Fort-de-France. Since 1957, artists, writers, intellectuals and great politicians Martinique have met and rubbed shoulders. In your turn, settle down and discover a selection of the best rums of Martinique and appreciate the inevitable ti-punch accompanied by our delicious accras. 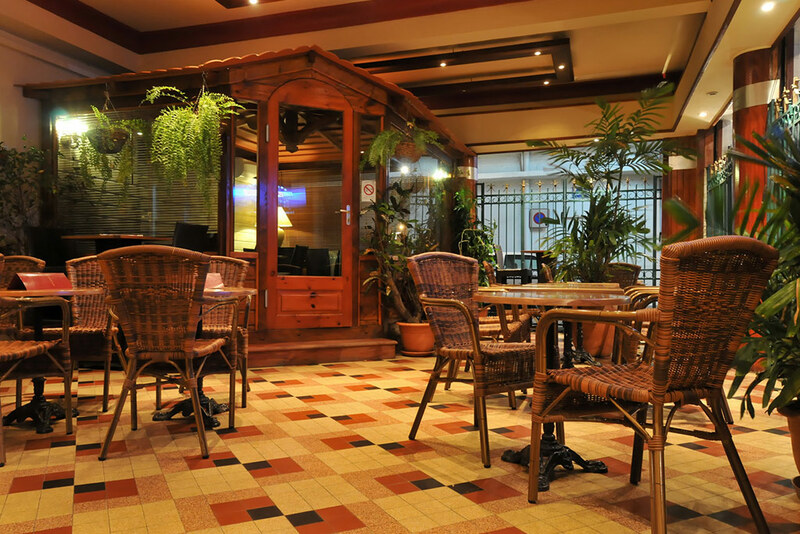 The bar is also the ideal place for your business meetings in a private room.